man. He let us know that his conception of ‘we’ regarding the potential secession of Biafra is not the vast citizenry of Nigeria. 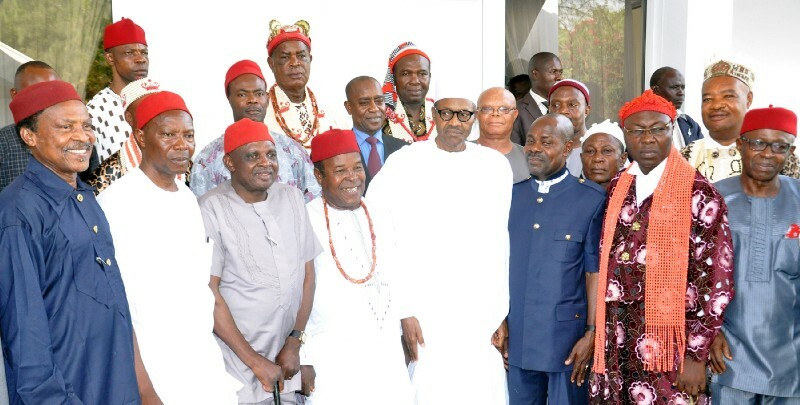 It is not the various ethnic communities which call Nigeria ‘home’. Instead, his conception of care is limited to the North — which is threatened by desertification, fast population growth and uncertain climatic conditions. With ethnically-oriented ‘leaders’ like Buhari wielding power in Nigeria, it is not surprising to see a revived push for Biafra. 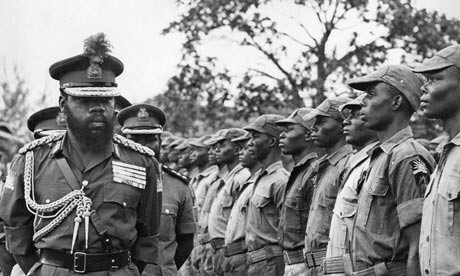 Certainly, Nigeria’s elites thought that the destruction of Biafra at the cost of 2 million dead between 1967–1970 would be the end of Igbo nationalism. When the war concluded, Nigeria’s victorious dictator Yakubu Gowon declared that there would be “no victor and no vanquished” and that Igbos would once again be welcomed into Nigeria’s federation. However, Nigeria condition by the beginning of the Fourth Republic provided good soil for the growth of ethno-religious nationalisms within the country — particularly Igbo nationalism.